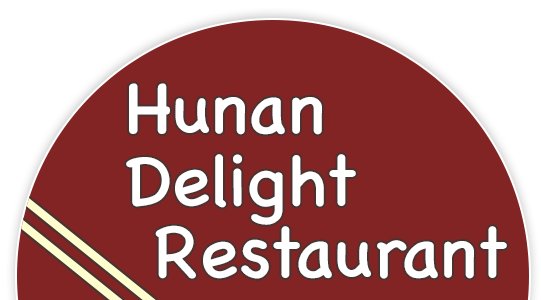 Online ordering menu for Hunan Delight. Perhaps the best Chinese Food you will ever eat. Come and enjoy our beautiful dining room where you can experience great food in a relaxed and very friendly atmosphere. Of course we do takeout and delivery but being able to sit in a restaurant with your family and friends and order all your favorites like Lo Mein, General's Chicken, Beef Broccoli served on real plates with real silverware, is a super treat. Find us north of I-66 at the corner of Park Street and Patrick Street. We're near Cunningham Park and George C. Yeonas Park. Order online for carryout or delivery!